When Wet first caught the public eye with “Don’t Wanna Be Your Girl” in 2013, the trio was all starry-eyed with love, embodying the type of perfect cliché you see on Instagram quote pages with Pinterest backgrounds. “Lately” though, the newest single from their sophomore album out in June, finds lead singer/songwriter Kelly Zutrau with newfound self-assurance and a duo with a more cohesive sound. However, that doesn’t change the fact that Wet still has a promising future ahead of them. An artist that’s constantly evolving is bound for success (or at least not doomed for failure). What do you even want this for? The question barely has time to linger in the air before fading into another rendition of the chorus, but its effects are everlasting and profound. It’s a testimony to the strength Wet has found in spite of vulnerability, which is the irresistible paradox of love few artists can capture. 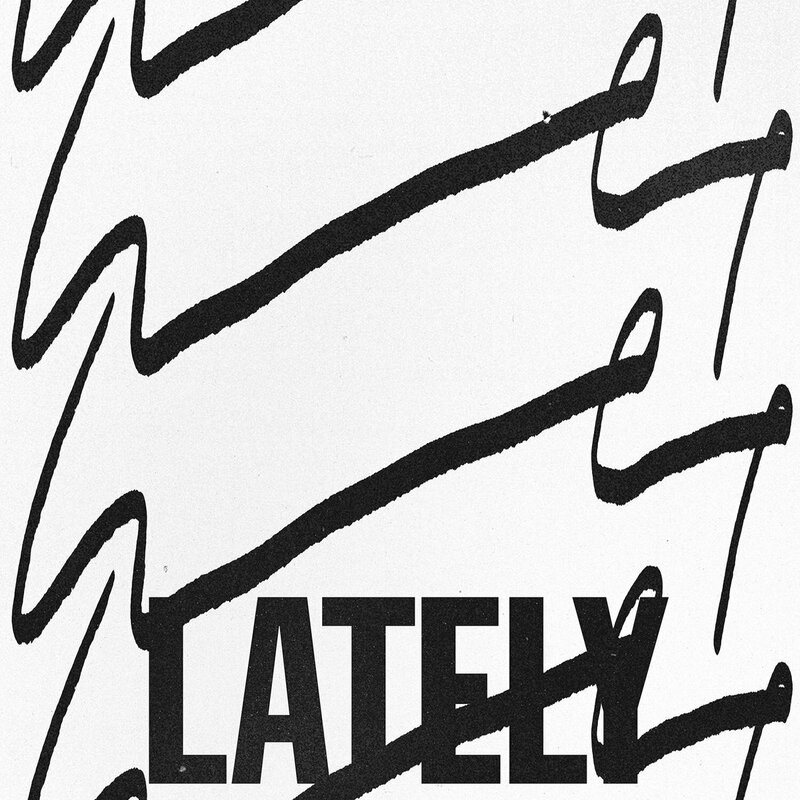 But above all, “Lately” captures Wet at their finest — lyrically and sonically — to establish a promising sophomore effort.